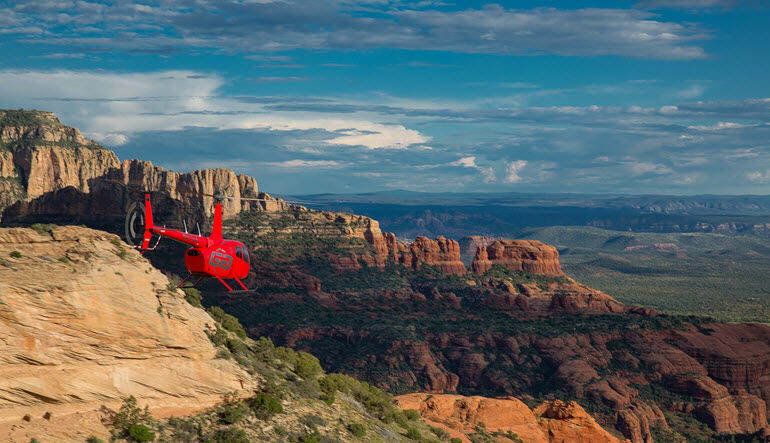 Sedona’s many natural landmarks and ancient sprawls await your camera lens on this helicopter flight! The 30-minute aerial jaunt takes you to the much-photographed Cathedral Rock! 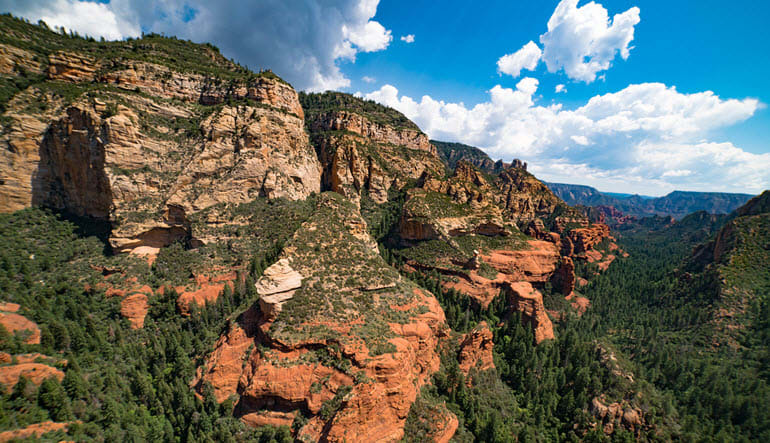 Sedona’s many natural landmarks and ancient sprawls await your camera lens on this helicopter flight! 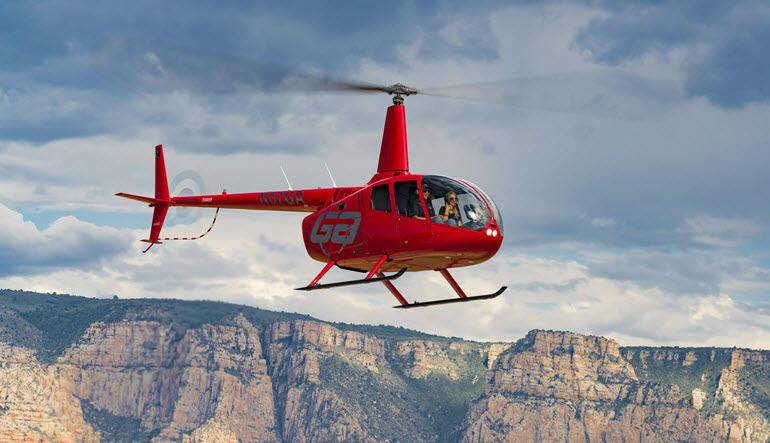 This 30-minute aerial jaunt takes you to the much-photographed Cathedral Rock, several stunning canyons and the unforgettable, 700-year-old settlement of the Anasazi people! There’s lots to learn from this vantage point. As you pass the many points of interest, your pilot will share legends of the land and historical tidbits that color the excursion. 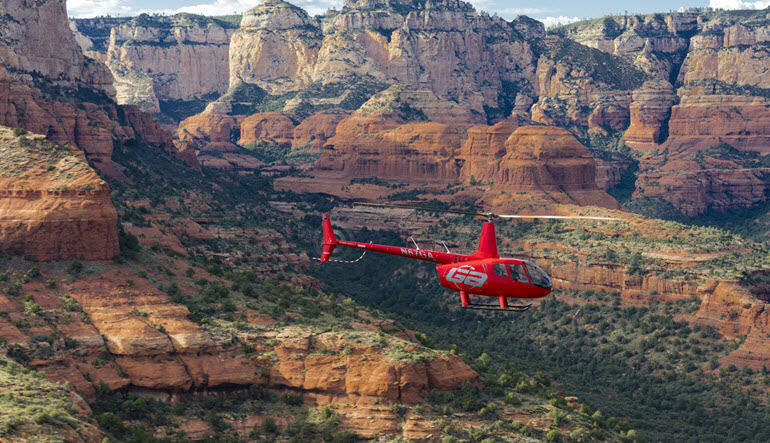 Take a 30-minute helicopter flight over the Sedona desert. Head south to the iconic Cathedral Rock. Next, it’s on to Chapel of the Holy Cross, a towering chapel built right into the rock! Swoop over Bell Rock and Courthouse Butte. Spot the famous Snoopy Rock! Cross Oak Creek Canyon and soar toward Devil’s Bridge. From here, you’ll fly to Secret Canyon and ascend onto the Mogollon Rim. Finally, approach Boynton Canyon and the Anasazi cliff dwellings! Regardless of which direction you look, there’s some formation or stretch of vegetation with a rich history behind it. Come with a curiosity!